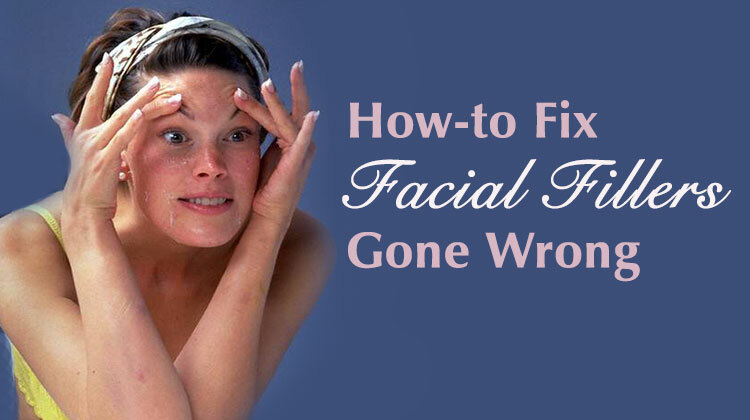 For years, facelifts have been the gold standard for obtaining a younger, tighter face. However the bruising, swelling and downtime that is typical during the recovery of invasive facelift procedures is no longer required. Through Ulthera, a non-invasive ultrasound procedure, the brow, neck and jowls are visibly lifted, tightened and toned for a more youthful appearance. This non-surgical treatment uses ultrasound in a way that utilizes the body’s own natural healing process to lift and tighten loose skin. Through the procedure, collagen will increase and the skin’s elasticity will improve, meaning that your skin will look visibly younger and healthier, not to mention tighter, at a third of the cost of a traditional facelift. 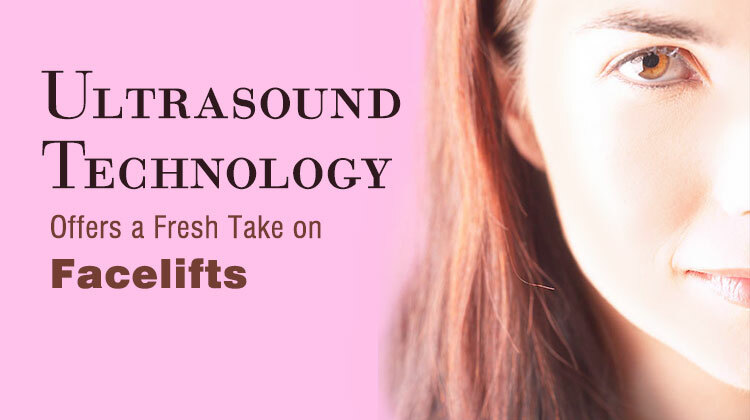 The time-tested energy of ultrasound technology stimulates the deep structural support layers of the skin—including those typically addressed in a surgical facelift—without disturbing the surface of the skin. An FDA cleared procedure (the only one of its kind), Ultherapy is a great alternative for patients who seek results, but are worried about the surgery and fiscal aspects that come with a facelift. Not only does the procedure provide results for almost everyone, the visible tightening continues for months. The procedure can be performed during a simple office procedure lasting anywhere from 20 minutes to one hour. Patients may notice a short-term “boost” but the natural process of creating new, more elastic, collagen builds over time—much like the effect that exercise has on building muscle. Over a course of 2-3 months, patients will see results unfold as their skin continues to improve. Some patients have reported continued improvement for up to 6 months, including lifting of the skin on the neck, under the chin and on the brow. While ultrasound does not duplicate the results of surgery, Ultherapy has proven to be an inviting alternative for those who are not yet ready for surgery. In today’s high-definition society, facial injectables are a widely accepted method of erasing wrinkles. In the past few years, injectables including Botox® or fillers like Juvederm® and Restylane® have worked their magic to help make people look refreshed and younger without going under the knife. Unfortunately, as with any medical procedure there are risks. Certain cases of over-filling or overenthusiastic work can lead to “pillow face,” an excessive volumization of the cheeks. The most important thing to remember is to do research before having injections. In addition to over-filling, there is also a renewed concern about blindness or other visual compromise following injections around the eyes. This is because some of the arteries in the eyebrow area and at the side of the nose (near the corner of the eye) are linked to the vessels around the eyeball and the retinal artery. Forceful, intravascular injections in these areas could send emboli of the material into these arteries and compromise circulation to the eye or retina. This is, thank goodness, very rare, but is a strong example of why patients must use discretion before booking any surgical or cosmetic procedure. The most widely used fillers are Hyaluronic Acid based compounds including, Juvederm and Restylane. The best way to correct a Hyaluronic Acid based filler is to break down the filler with a common enzyme called Hyaluronidase. Bumps, lumps or an area that looks too full can be easily amended using Hyaluronidase, which dissolves all of the filler in the affected area to combat the negative effects. Non-Hyaluronic Acid fillers include Radiesse, Artefill, Evolence and Sculptra. These are typically used for deeper treatments under thicker areas of skin including the nasolabial (laugh lines) or scar tissue. Because of their base, they cannot be dissolved with Hyaluronidase treatments. Instead, lumps and bumps as a result of Non-Hyaluronic Acid fillers are typically treated with warm compresses and massage as most irregularities will resolve with time. In cases where the irregularities are not going away naturally, injectable steroid treatments or even surgical excision may be necessary. However, almost all of the mistakes made from injectables can be avoided if patients go to well respected, talented and precise doctors. Always make sure the doctor delivering the injectables is a board-certified plastic surgeon or dermatologist. Further, patients should never go to a salon or med spa that is not immediately supervised by a board-certified plastic surgeon or dermatologist on-site. Without the proper training and education, the specialist may not fully understand the differences between the types of injectables and their specific uses. Procedures involving facial fillers should be completed with both medical discretion and an artistic hand. When filling the face, surgeons should balance the entire face so it appears both natural and youthful.